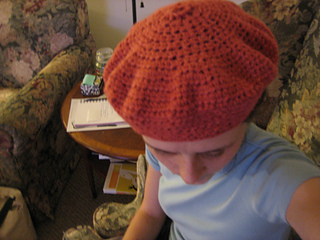 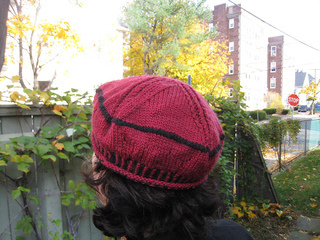 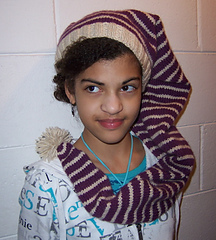 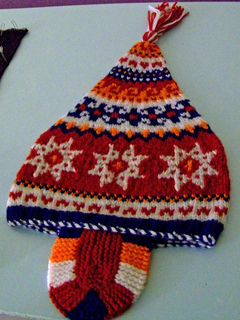 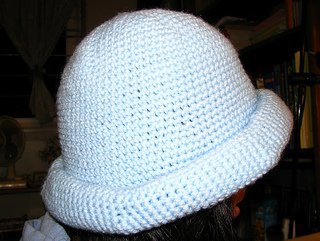 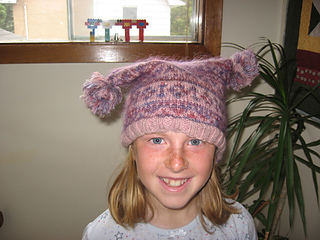 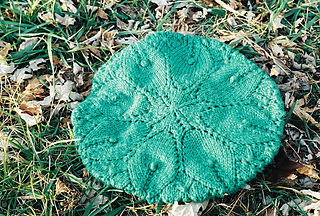 Twenty fabulous hat designs, including 6 to crochet and a felted beret. 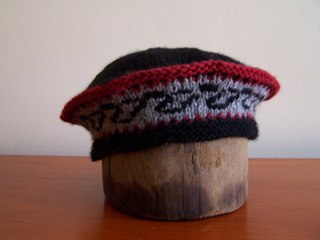 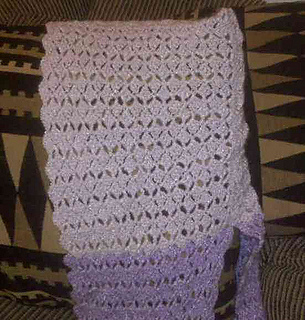 Designs in Patons Astra, Patons Classic Wool, Patons Canadiana, Patons Pure Wool Aran and Patons Shetland Chunky. 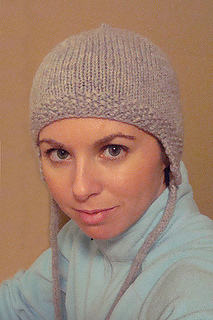 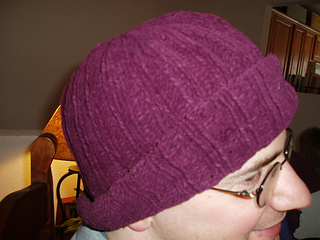 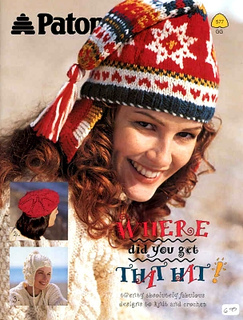 Twenty fabulous hat designs, including a classic watchcap, aviator’s hat, zig zag cap, lace beret, sack hat, basket cap, stocking cap, rolled brim beanie, hooded scarf, felted beret, tam and many more.